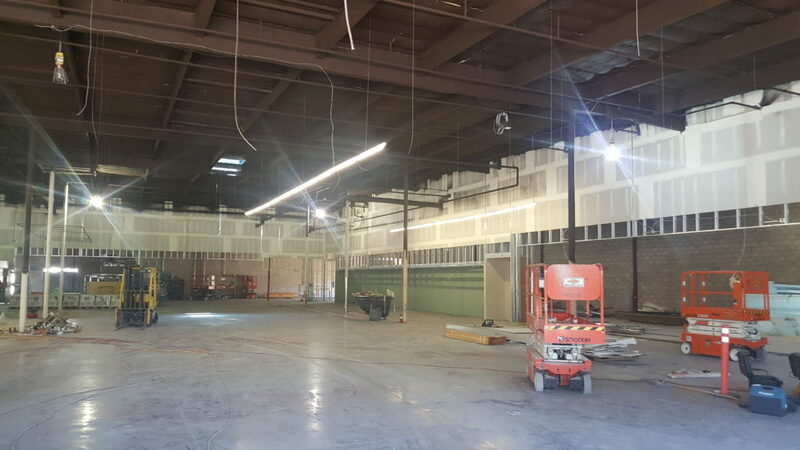 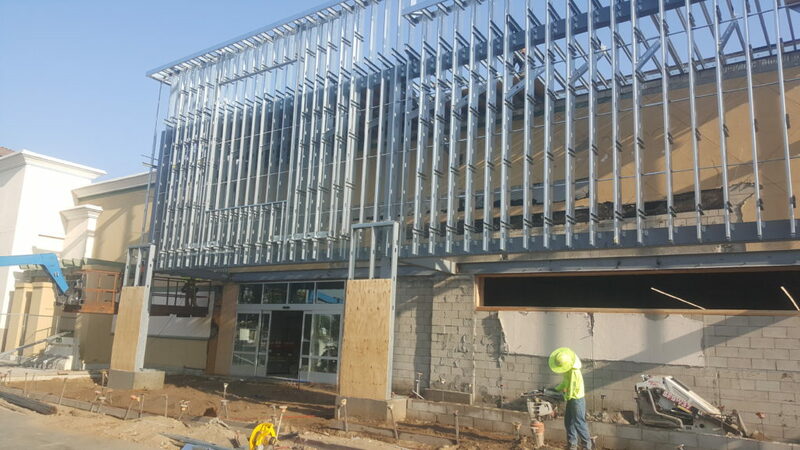 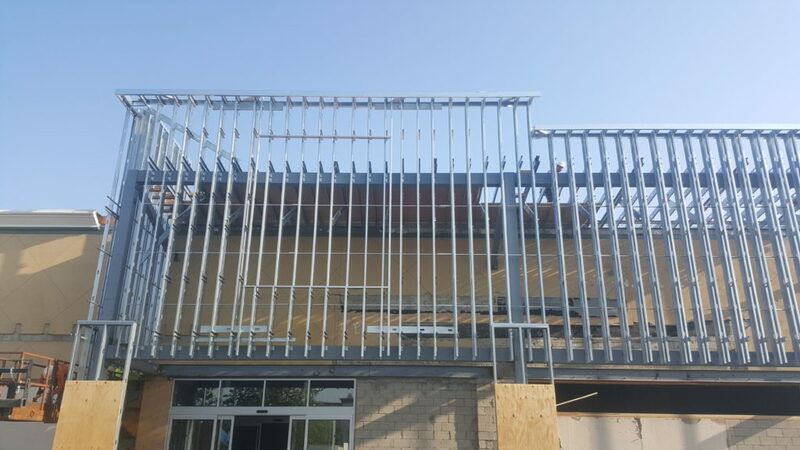 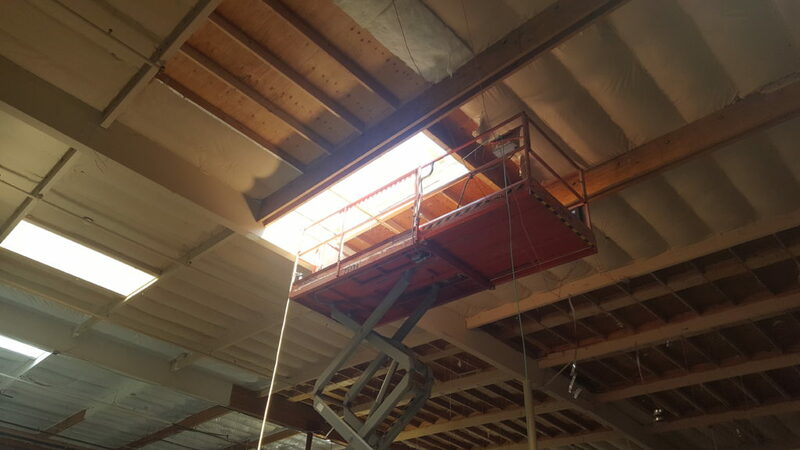 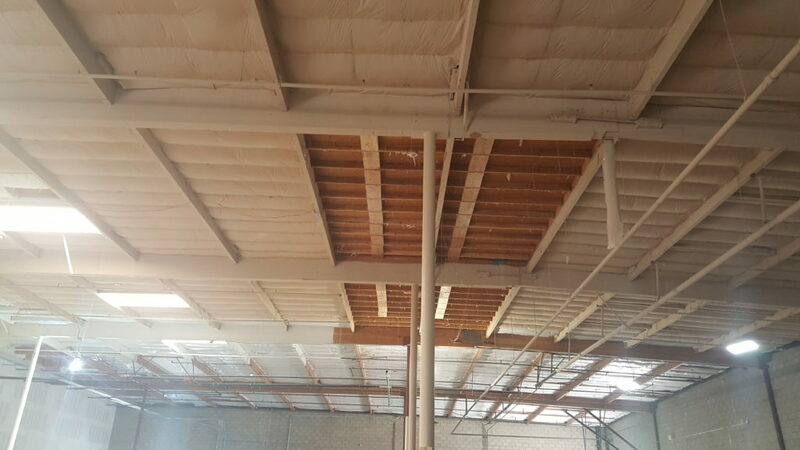 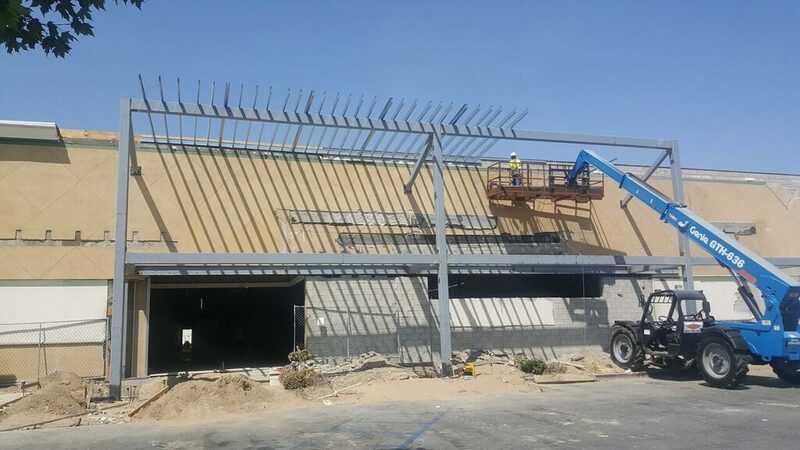 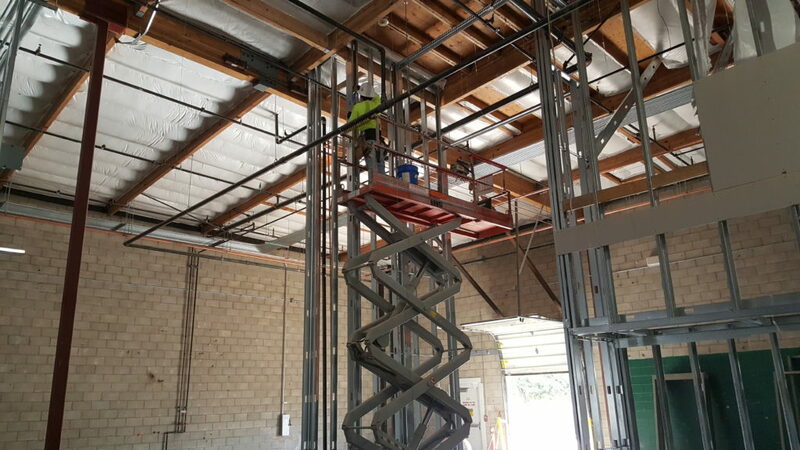 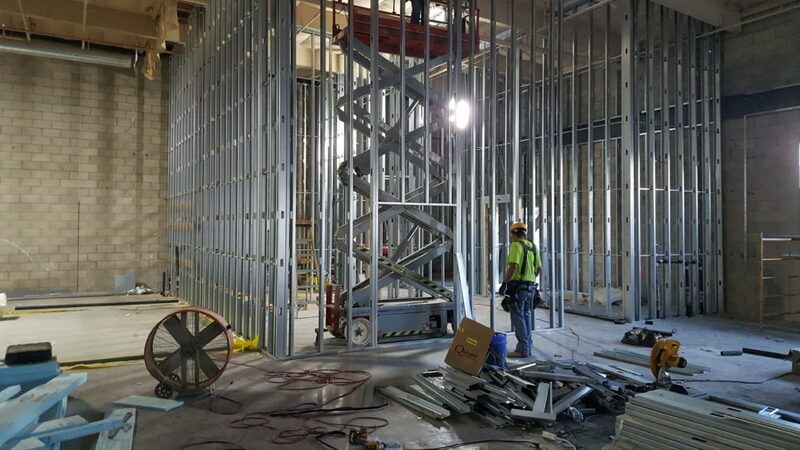 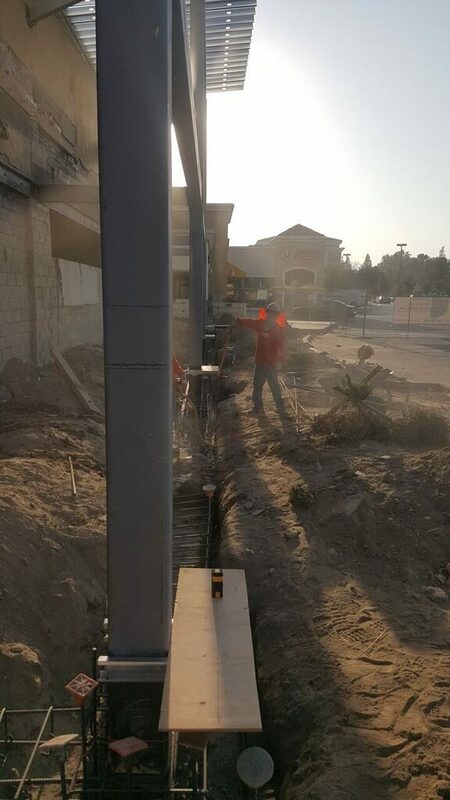 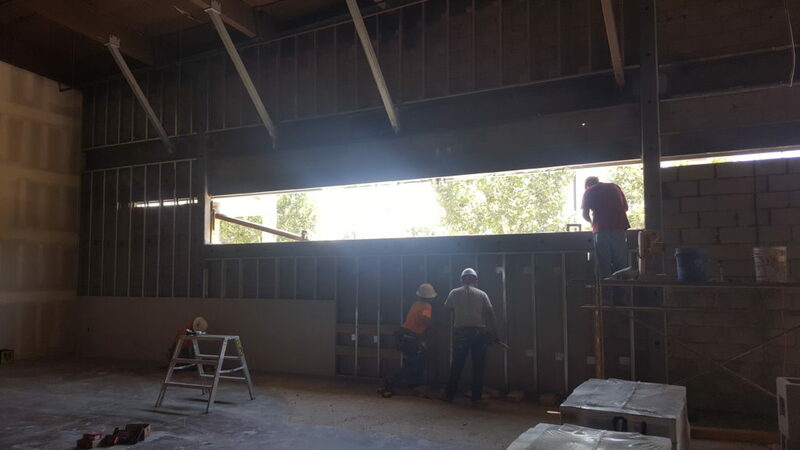 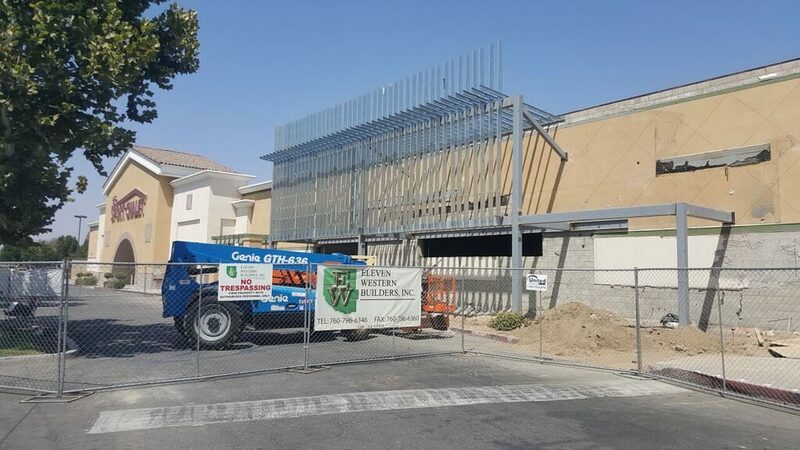 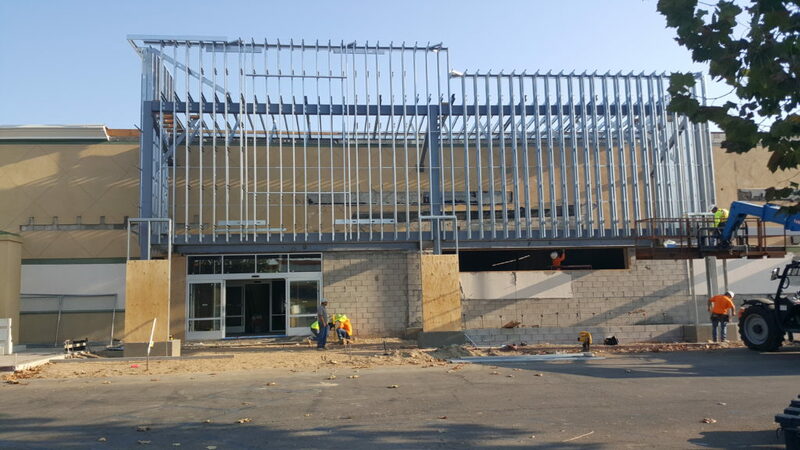 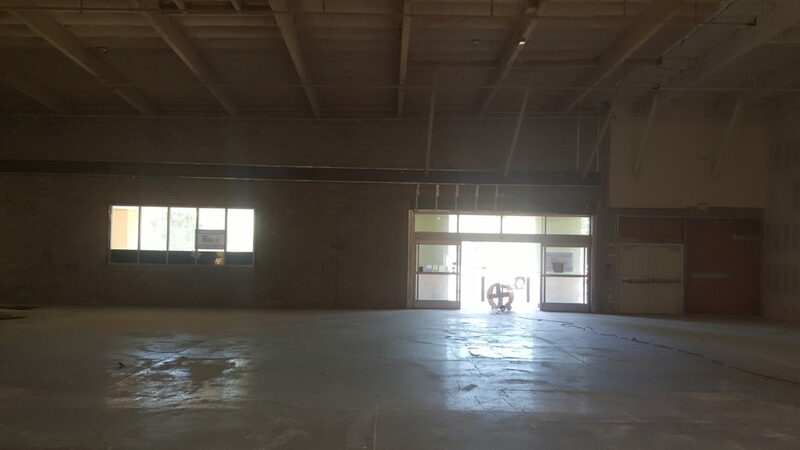 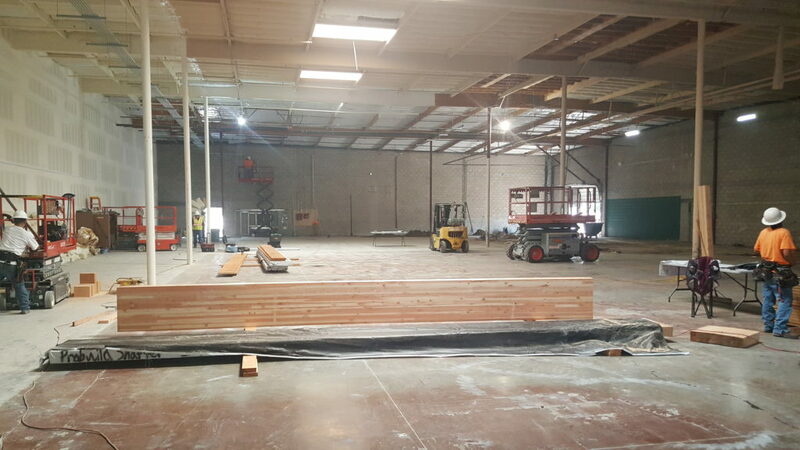 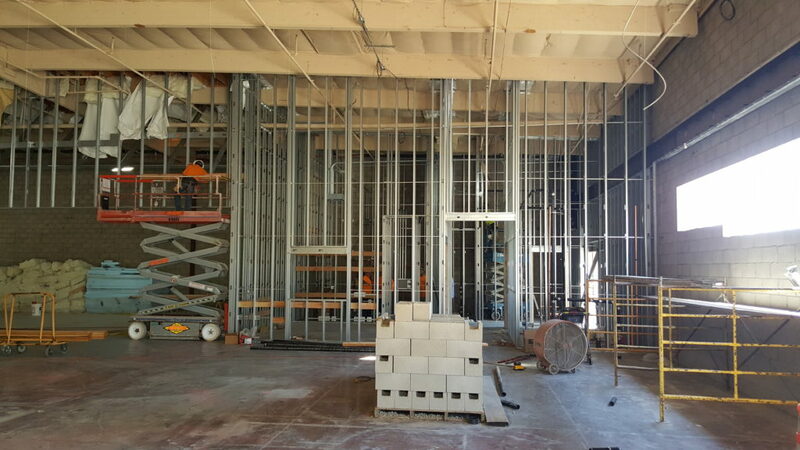 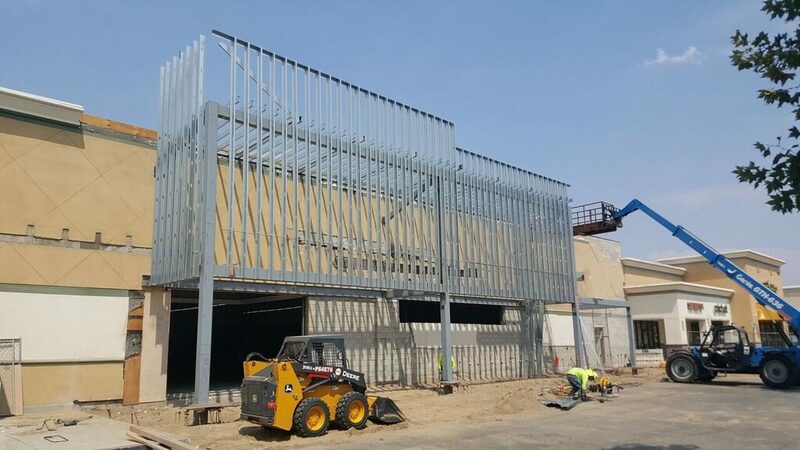 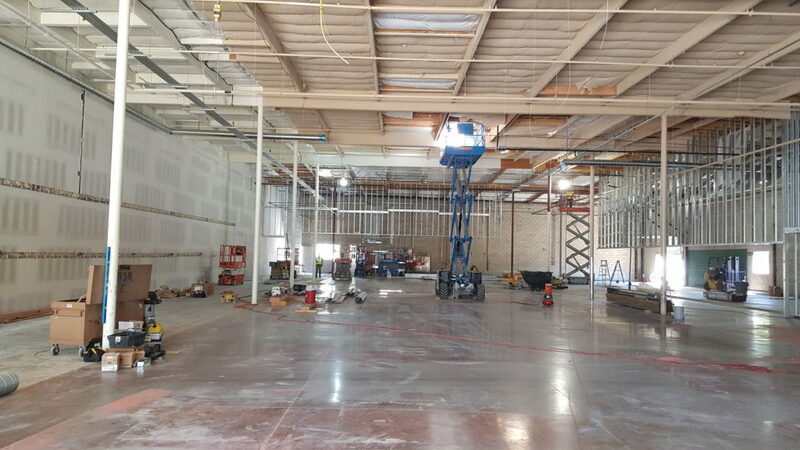 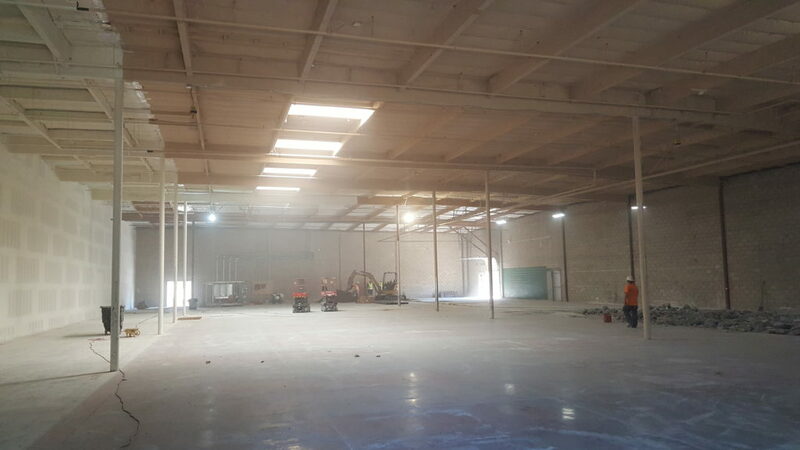 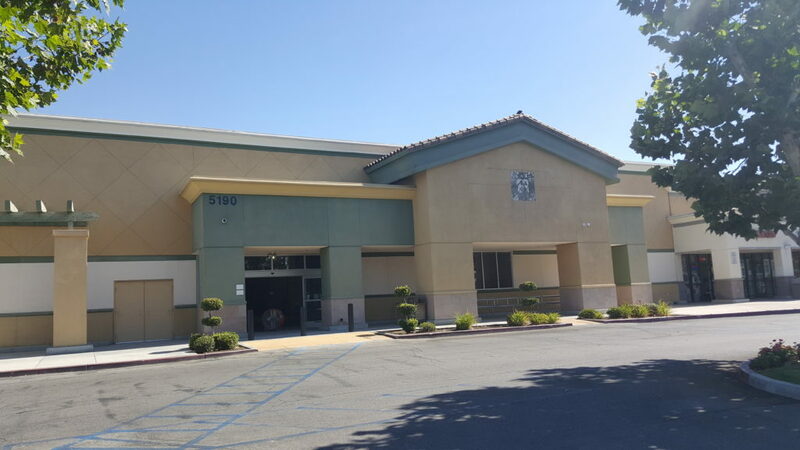 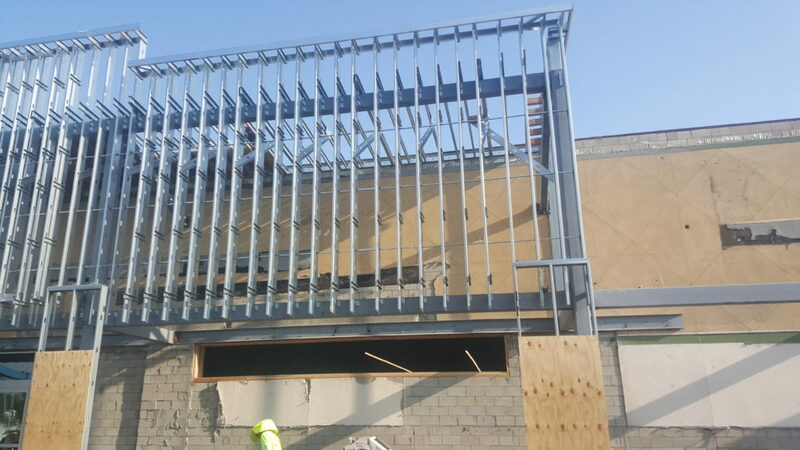 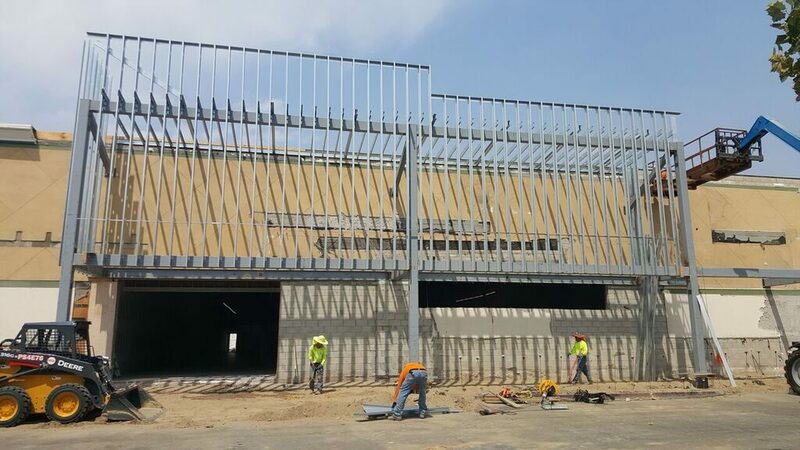 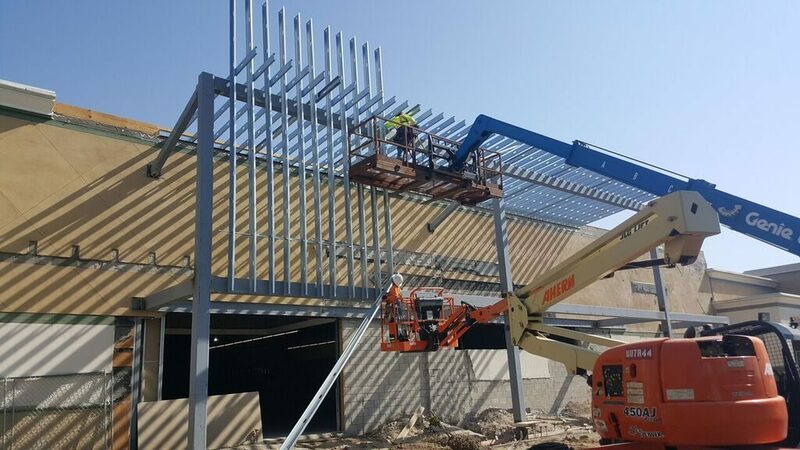 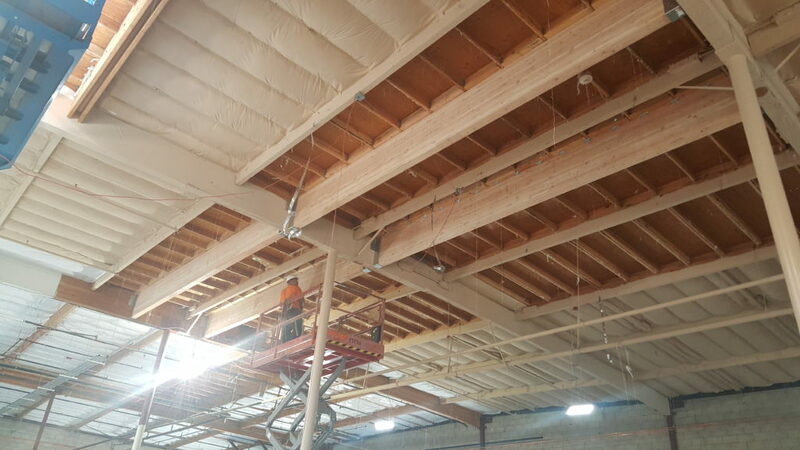 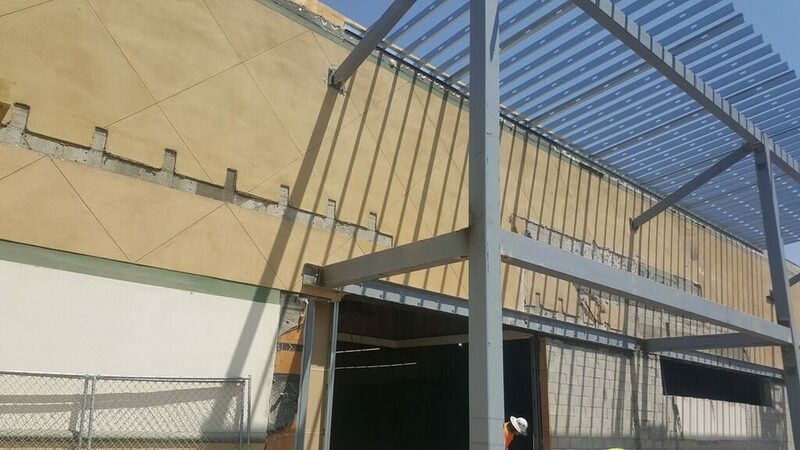 ALDI Market Stockdale Highway | West Coast Drywall Construction Inc. 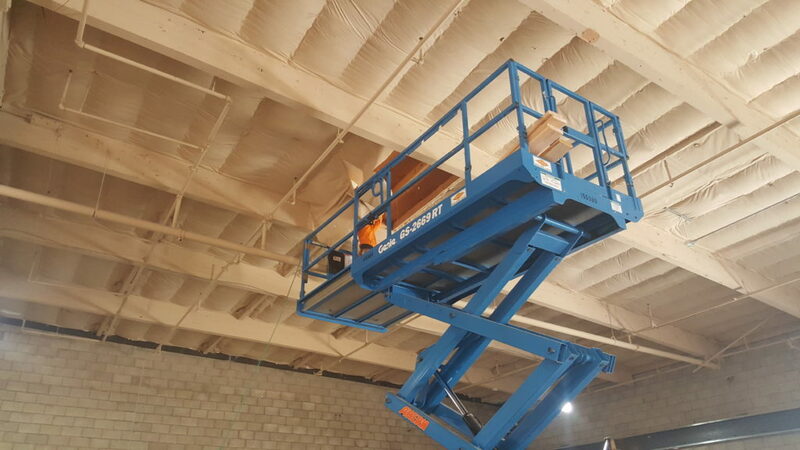 In the middle of a new ALDI’s Store. 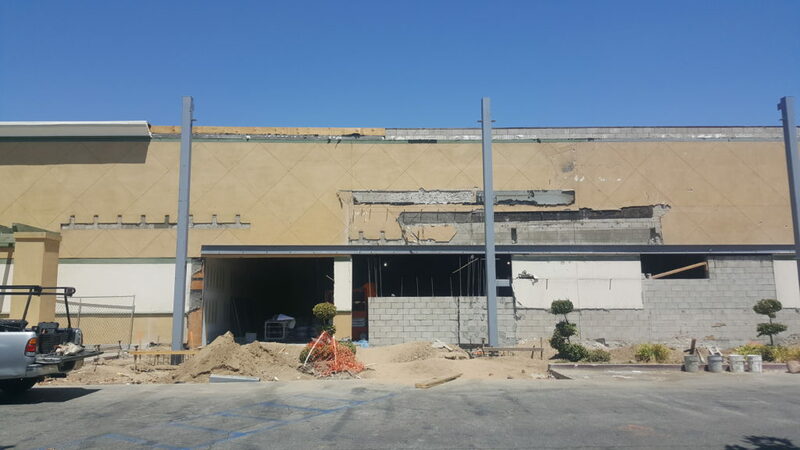 The previous store was a Fresh and Easy.